Spyglass & Cypress Point Pro Putt…short game on! The unique blend of grass fibers in our Spyglass line of putting greens contains a natural spring-green, combined with a mature seasoned darker green, creating a brilliant contrast of texture & color. All fibers are constructed in the US as well as the PuR Flow recyclable backing system. In addition, the Spyglass resembles a healthy green with a high cut. This high cut affect can be altered to speed ball roll. Spyglass artificial putting surface can be installed as is, but recommend adding infill to create a more consistent ball roll surface, plus ballast for holding shape. This multi grain putting surface has a clean ball roll, with little to no pop or path deviation. To increase the speed, or slow the speed of this putting product, simply add more infill or brush as necessary. The Spyglass putting surface can also be rolled with a standard water roller to compact the surface just slightly, increasing the speed as well as ball trajectory. This Makes the surface a challenge every time you step on it, as no green plays the same everyday. For the short game advantage, we recommend a professional, and experienced putting green installer be utilized. When you play on a perfect putting surface, where the ball runs true and the speed & roll is absolutely clean, it’s hard to go back to other greens. When we created the Cypress Point Pro surface, our goal was to make a full, 100% sand filled surface that mimics the best short game surface available. Ball spin, speed and ball-roll are all controllable elements of Cypress Point Pro putting surface. To get a surface of this magnitude, it must be installed by one of our greens install experts. 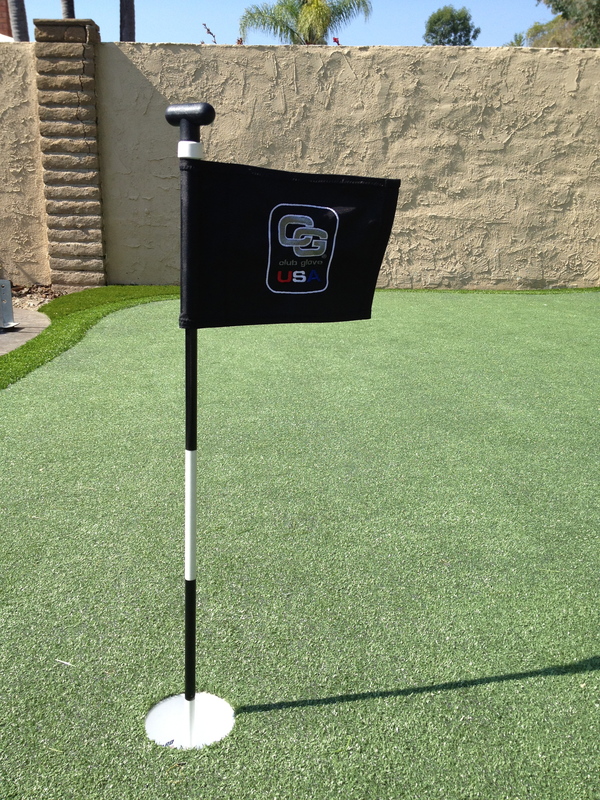 Not only will the putting green be to your exact liking, but our install pro’s may even show you some tips on putting. Because not only can they create the perfect green, they’re also some of the best golfers we know, so get chipping and putting. For more information call or simply email us to discuss options and general costing.